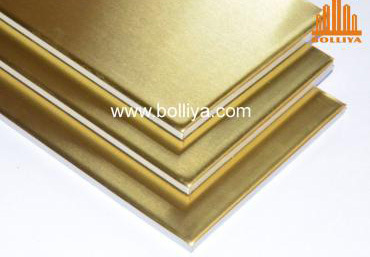 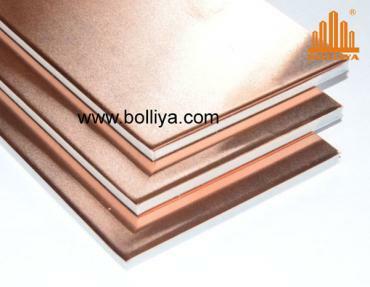 Copper exterior wall cladding panels composite is a sandwich panels consisted of 2 copper sheets bonded to a mineral filled FR core under a continuous extruding and laminating process. 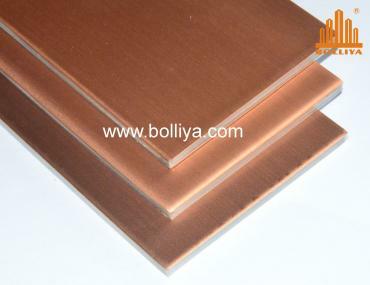 The advantages of using a Copper exterior wall cladding panels composite comparing to solid exterior copper panels, is the sandwich structure reduce the overall weight but increase the rigidity and strength of the panel, and installation of composite is exactly same system like ACP which is quick & easy unlike seaming system which is quite time consuming. 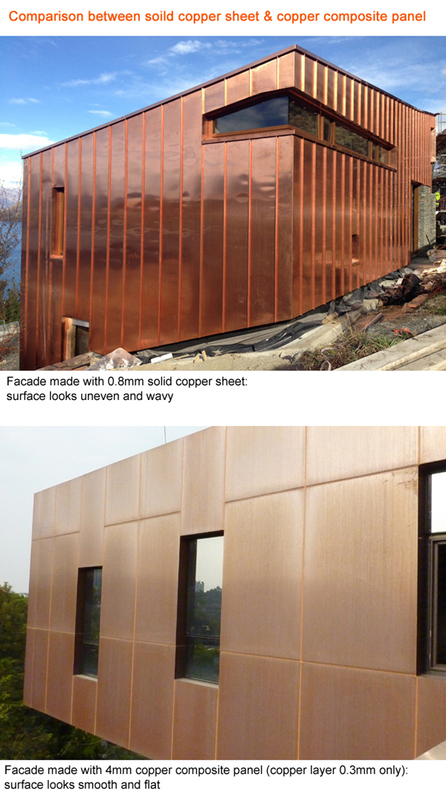 Simply you can have a look at below photo to see how different a Copper exterior wall cladding panels composite bring to a facade comparing to solid sheets. 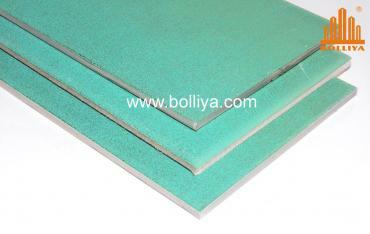 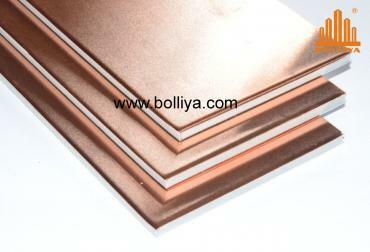 Copper composite panel keeps original properties of what solid copper sheets have but at lower cost.